“Rock and Roll with a little bit of Country Soul!” This is what Denver local band, Birch Street, labels themselves. This is a perfect description for these country rockers. 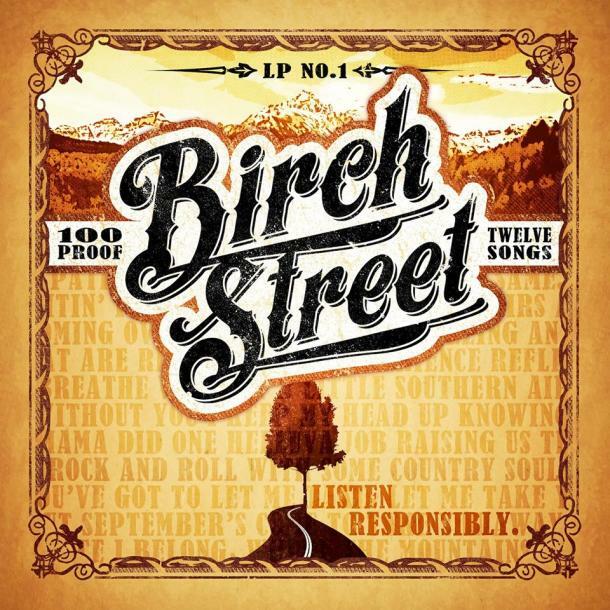 “Mud” is a song off of their ‘Self-titled’ album: Birch Street. This is the kind of song you’d want to blast before the local rodeo, while on a back country trip with your compadres, or when flourishing your air guitar skills. “Mud” delivers an arena-filled, rock and roll punch along side a whiskey powered country twang. “I can’t breathe without, a little southern air in my lungs!” Belts lead singer, Jake Langenhorst. “Mud” delivers the listener to the good ol’ southern hospitality of the American south while providing a head banging guitar riff, a silky free-flowing piano player, crashing arena drums and a bass that just doesn’t quit. The lead singer reminisces about the south with soulful shouts and colorful vocals that just make you want to swing. If you’re headed down to dirty Texas, “Mud” will be the chart topper for your back seat!